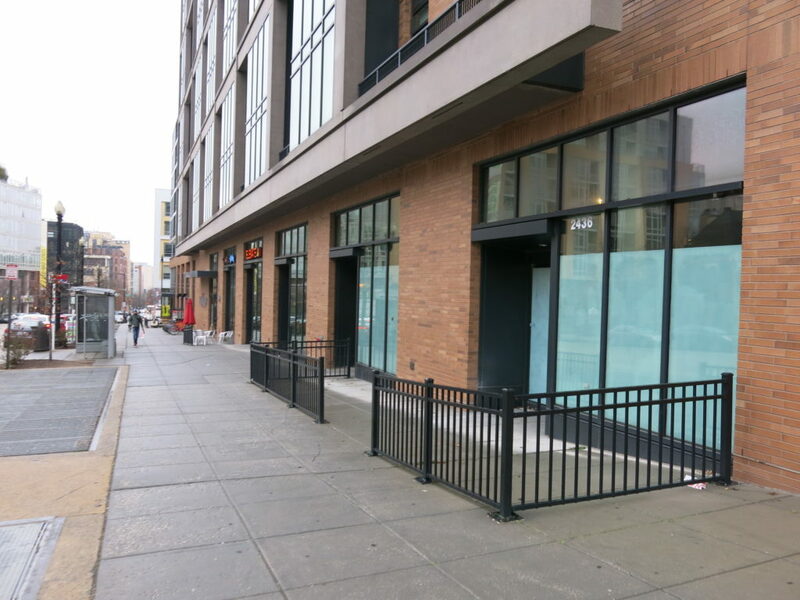 PoPville » Rooster & Owl opening February 7th in the former Creme space in Columbia Heights!! Rooster & Owl opening February 7th in the former Creme space in Columbia Heights!! Welcome to Rooster & Owl from Mark Riffee on Vimeo. “The name Rooster & Owl is inspired by its co-founders, husband and wife team Yuan and Carey Tang. The two had opposite work schedules but always came together around food and dining adventures. And that’s exactly what Rooster & Owl brings to the table: a social, shared dining experience. Check out a sample menu here.